Ofcourse you need not forget that it should not be too tiring to reach the sea beach, else most of the energy will be spent travelling rather than relaxation, so here is list of sea beaches near Mumbai for you where you can spend Saturdays and Sundays. 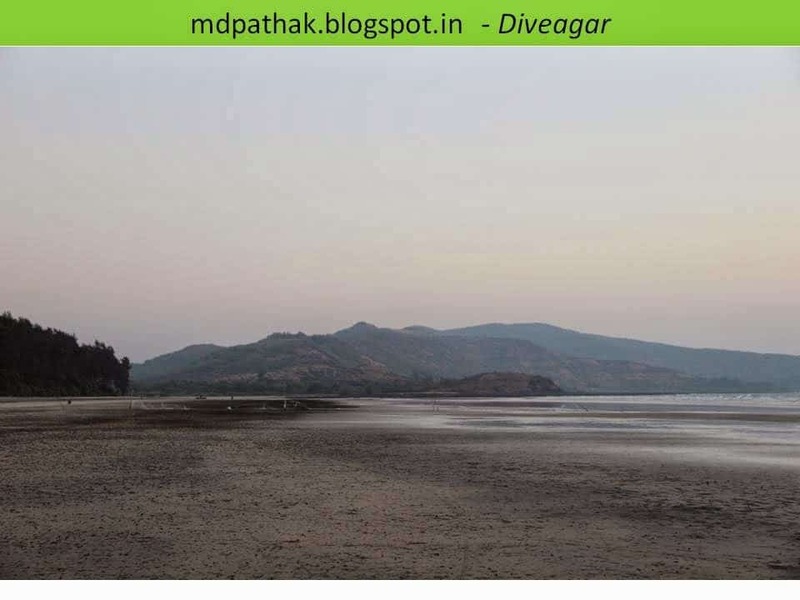 Konkan sea shores are blessed by niche and beautiful sea beaches and I am sure you’ll love my list of hidden beaches around Mumbai ! By train via Kelwa Raod in Mumbai – Ahmedabad Line. Catch an Auto-rickshaws to get the beach. One of the few beaches well maintained by the locals, very much clean and safe. You get splendid sea view, good shallow beach for enjoying fun in water. Its covered with lot of trees on the beachside… Wow … perfect for stroll or get together party. Surprisingly the beach is equipped with toilets and life guard by the district administration. You must reach here during the sunrise or sunset to get stunning sea view. The sea waters here are calm, however we recommend to consult a local first before dive in! Many beach side home-stay, resorts, bungalows are available on rent. Kihim is on the Alibaug stretch of beaches which makes it an amazing last-minute-destination on weekends ! Surely the beach is not so crowded even in 2019, you expect some rural crowd too. Get a short walk away on this beach, play group games, spend evening on a stretch of sand and splashing waves. There are local guesthouses available about a minute’s walk from the beach! Select any simple one, to get some homemade local, fresh, warm and coastal food. And if you’re looking for Beer .. remember that ATM’s are not available near to the beach ! You may not be able to swim, the beach is having little dirty kind of water as well as some hard rocks. This beach is little aloof, quite un-spottable … sitting beside the little village road around the hill which slopes down to this beach.. Korlai is small and serene village with a rocky beach with some white sands. Korlai village is a home for one of the forgotten and dying languages called Creole Konkani. Around 100 inhabitants of this village can still speak Creole language. Do not forget to visit the lighthouse and the Portuguese fort, giving you mesmerizing sea views! We suggest to stay in Revdanda village near to this place, this is also an unexplored place so far. Best idea can be to set tent camp on the Korlai sands! Get on to the Mumbai-Goa highway and after @130 kms take a turn at Mangaon. This is one of the most peaceful sea beach I have ever seen. The beach has good stretch of about 6-7 kms. You will find limited homestays or guesthouses between acres of betel and coconut plantations!